Country/Region of Manufacture: United States Cable Length: 30ft. 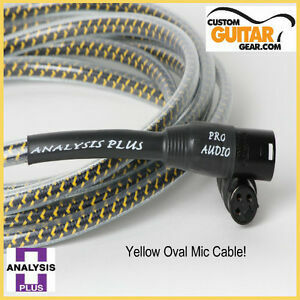 Designed like their Pro Oval Studio mic cable but without the outer aluminum shield to give it a little more flexibility. It makes beautiful use of their patented hollow oval woven design to give you the performance you are looking for at a great price.